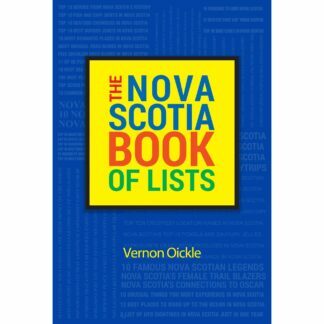 •Joe Canada’s Top10 qualities that define a “real” Nova Scotian. 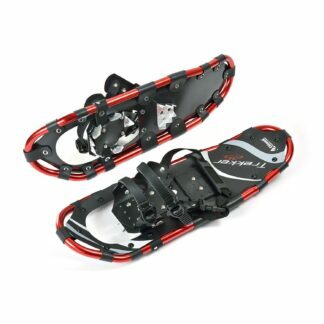 • Natalie MacMaster’s wish list of the Top 10 Nova Scotians she would like to perform for. •Jimmy Rankin’s 10 favourite songs ever performed by a Nova Scotian. 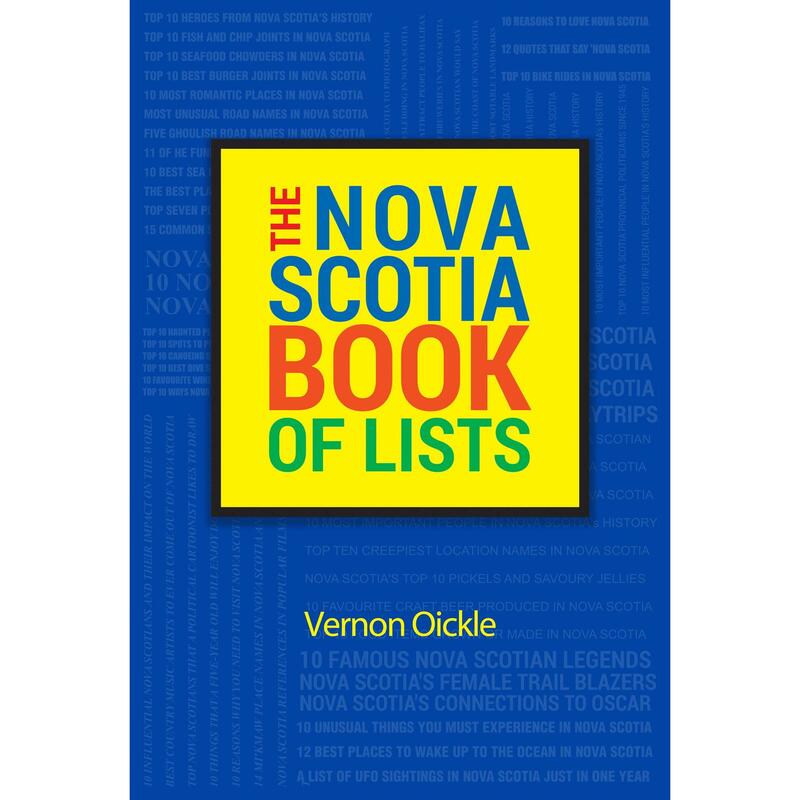 •JC Douglas’ list to Top 10 bands or performers to ever come out of Nova Scotia. 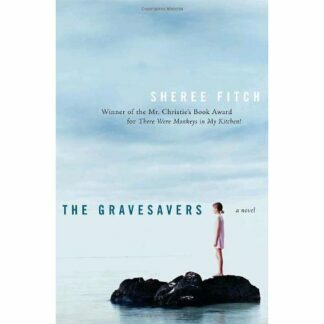 •Dan Soucoup’s list of Nova Scotia’s 10 best books. •Darryll Walsh’s Top 10 haunted places in Nova Scotia. 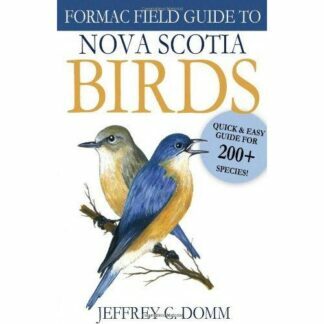 •Len Wagg’s 10 best places in Nova Scotia to photograph. 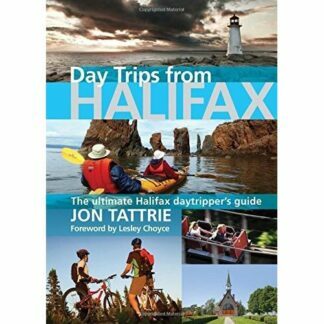 •Joan Dawson’s 10 most memorable back roads she’s ever travelled in Nova Scotia. 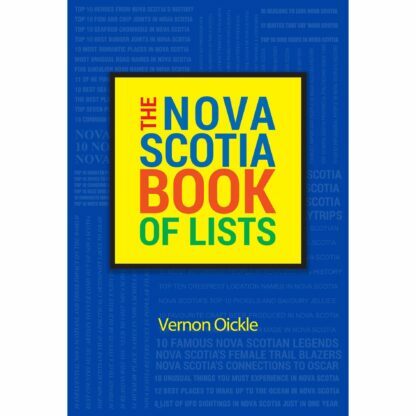 •Michael de Adder’s list of the top Nova Scotians that a political cartoonist likes to draw. 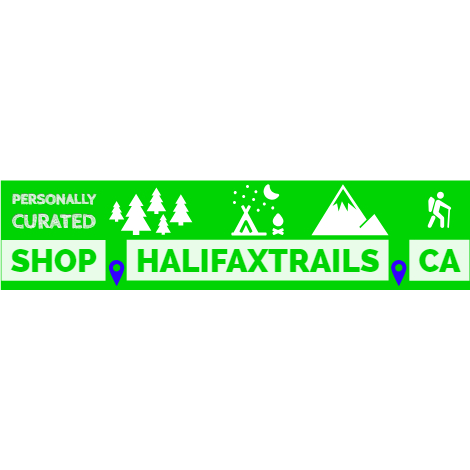 •Michael Haynes’ list of Nova Scotia’s best trails. 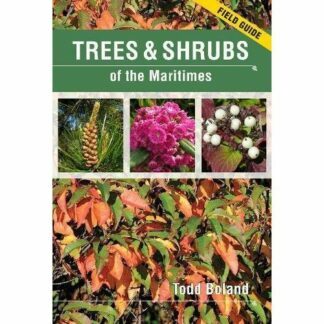 •Pete Luckett’s 10 top choices of Nova Scotian products he likes to see on a menu when he dies out. 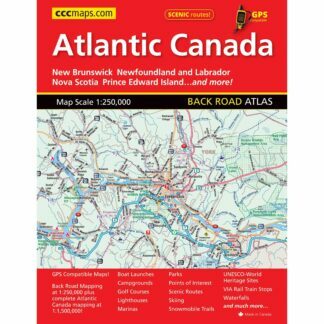 •Gerry Doucet’s top 10 fishing holes in Nova Scotia. Humans love lists. 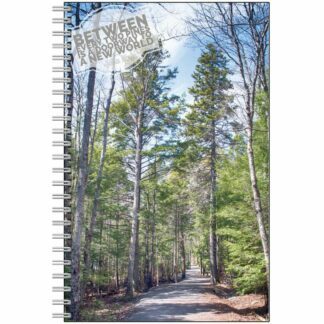 As humourist writer H. Allen Smith once wrote, “The human animal differs from the lesser primates in his passion for lists.” That infatuation with lists continues here. 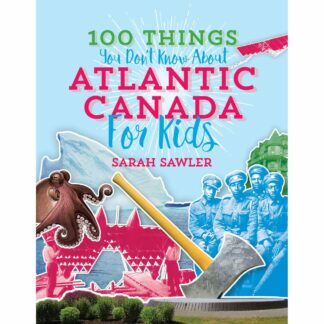 From Nova Scotia’s great collector comes a masterful collection of lists that will start family arguments, provoke a wry smile, or just generally entertain on a cold winter night or in the dog days of summer. Vernon Oickle is an international award-winning journalist, editor, and writer. 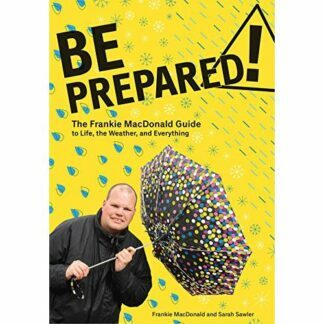 He is the author of 28 books, including Red Sky at Night, Nova Scotia Outrageous Outhouse Reader, Strange Nova Scotia and Ghost Stories of Nova Scotia. Maritime folklore, superstitions, and traditions are his passion. He continues to reside in Liverpool where he was born and raised.